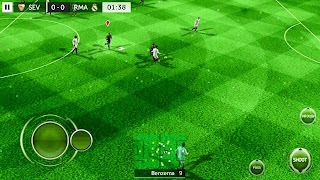 Download First Touch Soccer 2015 Mod Apk - Have an update for you who love to play football. This time there is a cool game for you. 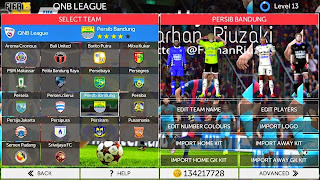 First Touch Soccer, FTS15 Mod APK By Farhan Riuzaki. In this application you will get a lot of new features that did not exist in the official version in Googleplay. It would be more exciting and fun if you immediately try it yourself. Can be downloaded from gapmod.com to be able to use it. How to install and use, please read carefully. 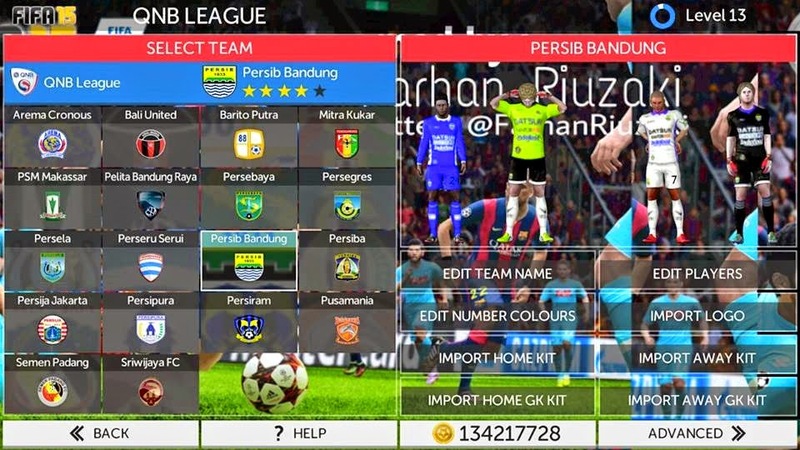 If you want full club, logo, we, etc., you only have to plug the save data of the game. How to Put Her stay pindahin com.firstxxxxxx folder to> sdcard> Android> DATA> here. The download link is available. + Music> Avici-levels, Skrillex, pay.